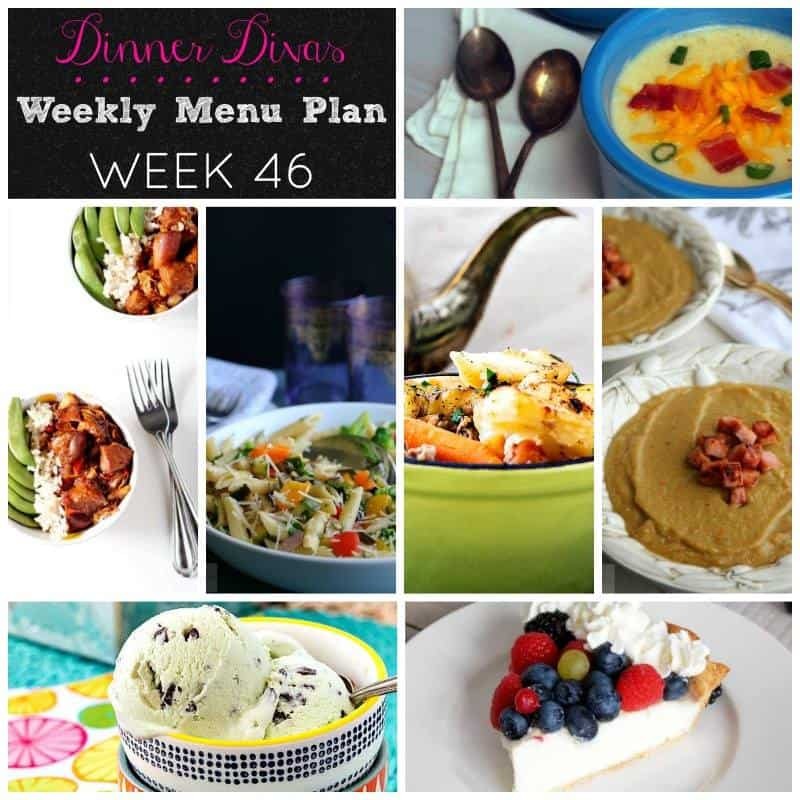 Welcome to Week 46 of our weekly meal plans, friends! The Divas are back to help you answer the age old question, “What’s for dinner?” and also, “What’s for dessert?” with style and ease. Get your shopping lists ready! 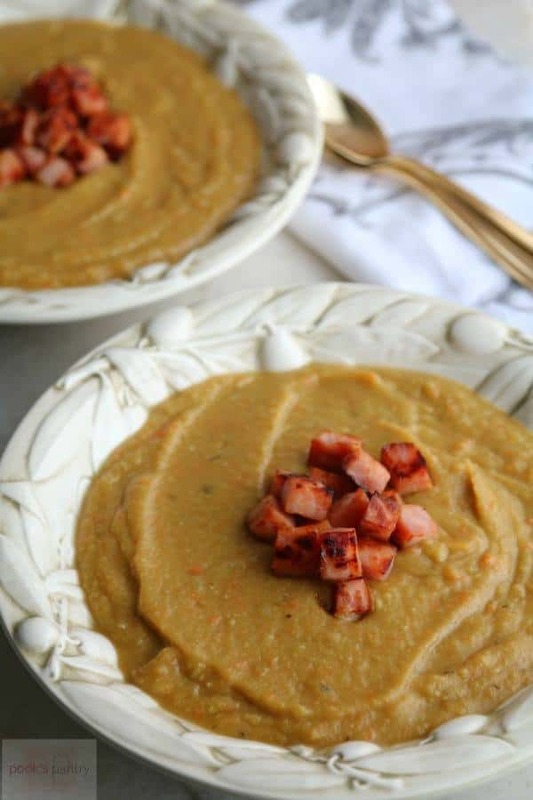 Instant Pot Split Pea Soup with Ham from Pook’s Pantry. Look how hearty and thick that soup is! And because it’s made in the Instant Pot (or multi-cooker of your choice), you know it will be ready in record time! 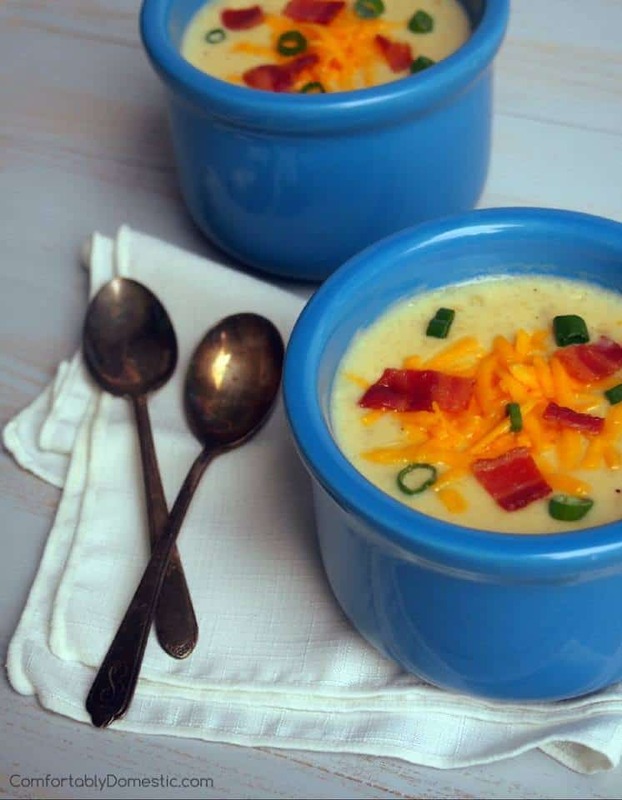 Lighter Loaded Baked Potato Soup from Comfortably Domestic. More soup! Which is great, because I love soup. I also love loaded baked potatoes. I’d call this one a win, for sure! Ballymaloe Irish Stew for Two (or Four) from me. 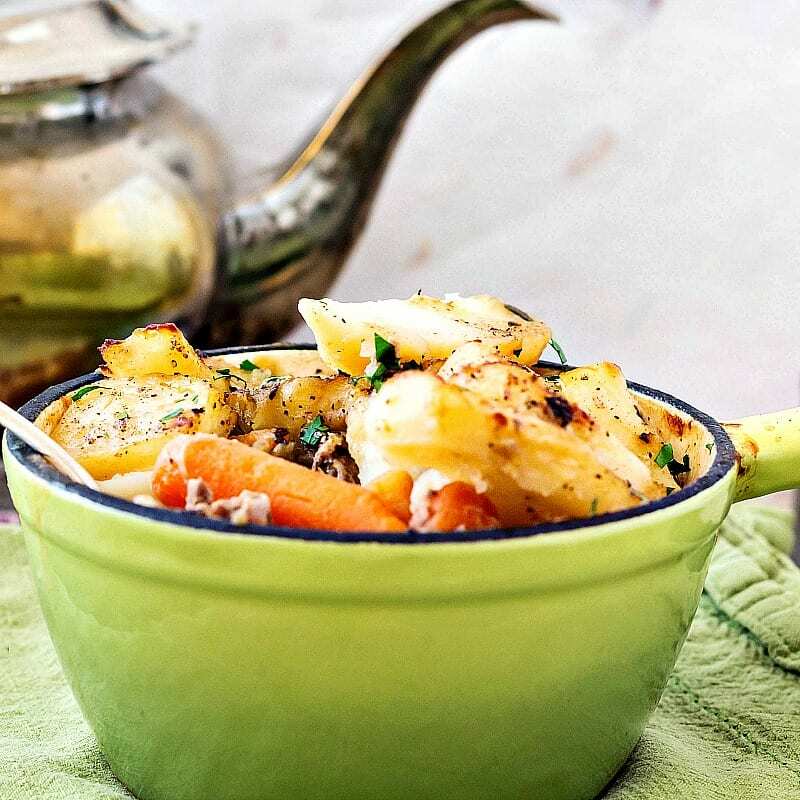 You will be surprised at the short ingredient list for this traditional Irish stew. Minimal seasonings allow the lamb and the vegetables to really shine. So good–give this one a whirl for St. Patrick’s Day! 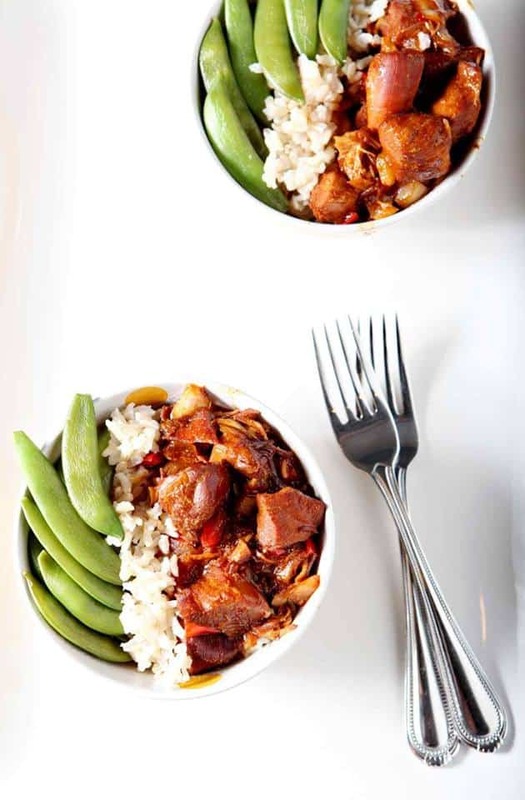 Honey Sriracha Chicken Rice Bowls from The Speckled Palate. This looks excellent. I do love some honey, sriracha, and chicken, so I’m pretty sure this one checks all the boxes for me. 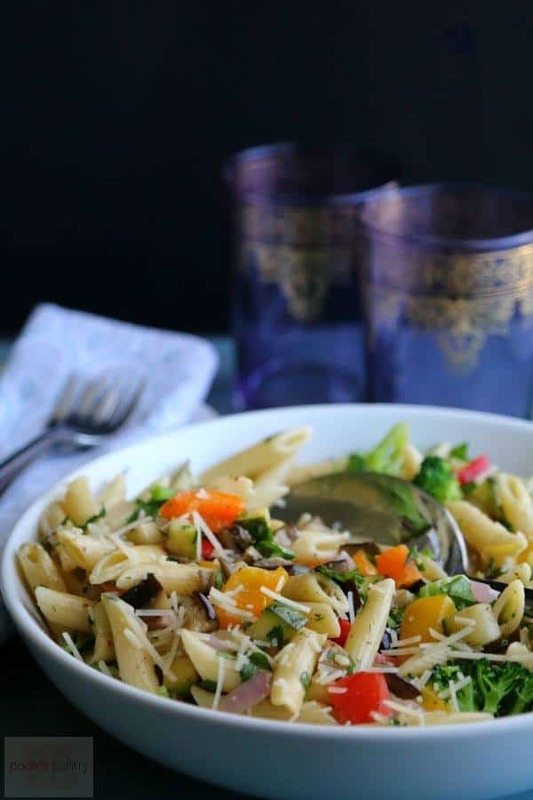 Oven Roasted Vegetable Herb Pasta from Pook’s Pantry. How beautiful and healthy. I am a huge fan of The Pasta, so I’ll just be adding this little number to my repertoire. 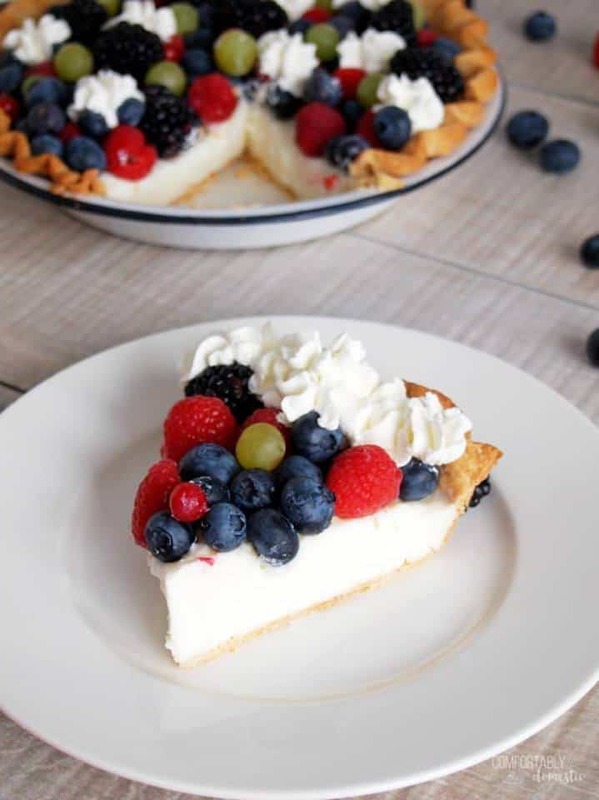 Vanilla Cream Pudding Pie from Comfortably Domestic. Now, that is one beautiful pie! Pre-baked shell, pour in some fragrant homemade creamy vanilla pudding, let it set up, and tada! An easy, elegant-yet-homey dessert. Yes, please. 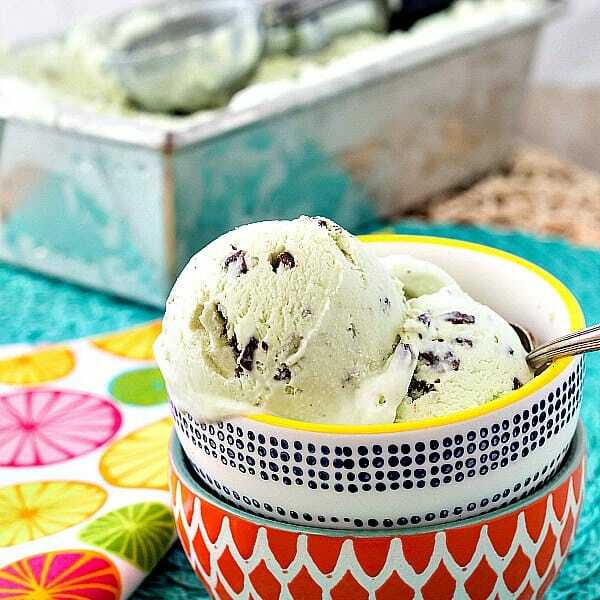 Andes Mint Chip Ice Cream (No-Churn) from me. This was the first no-churn ice cream I ever made, and it was by no means the last. And I expect I’ll make even more when it warms up here. I’m now a huge fan of this method. The mint flavor is lovely in this one, and I cannot resist Andes mints. I mean, can you? And that brings us to the end of our menu plan for the weekdays of March 5-9. 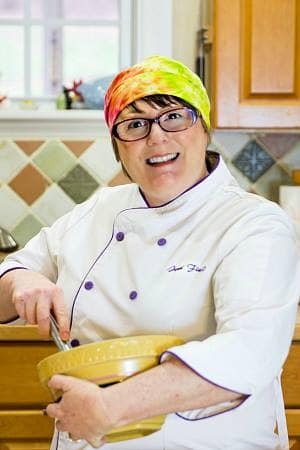 We really hope you enjoy our recipes and that you bring your own flair to them and turn them into family favorites of your own. Thanks for spending some time with us today!